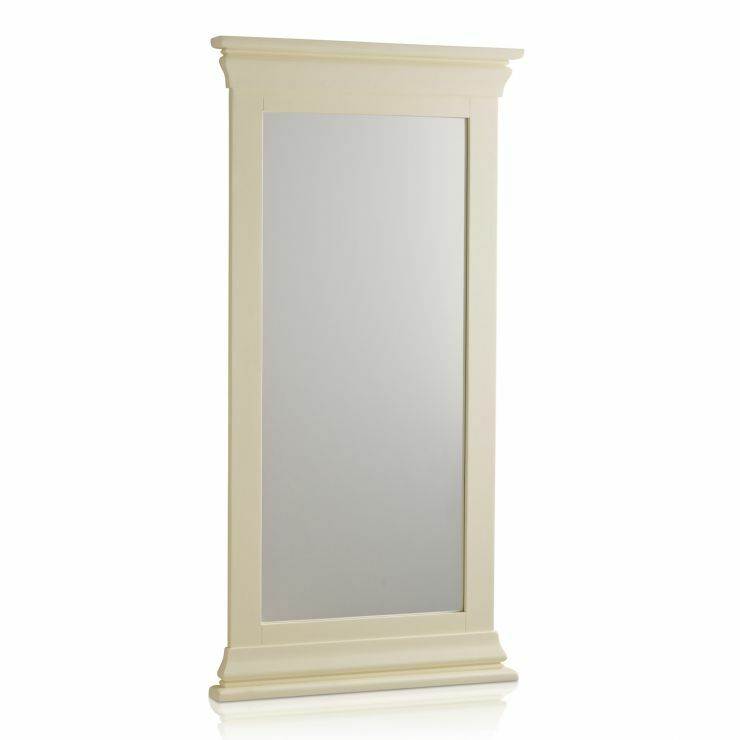 Wall mirrors are great for bouncing light around the room, and helping a space look and feel bigger. 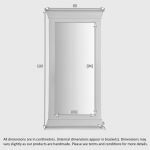 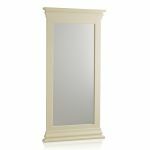 With this Country Cottage Wall Mirror, you give your room a sense of space as well as offer a classic styling to your country cottage décor. 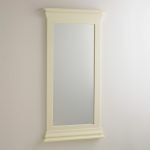 Hang it over a fireplace, on a kitchen wall or in a hallway for maximum impact, or use it as a feature in any room. 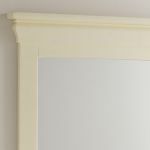 Our solid oak cream painted design, works beautifully with other pieces in the Country Cottage collection, and offers a durability and longevity that you are accustomed to from Oak Furnitureland.